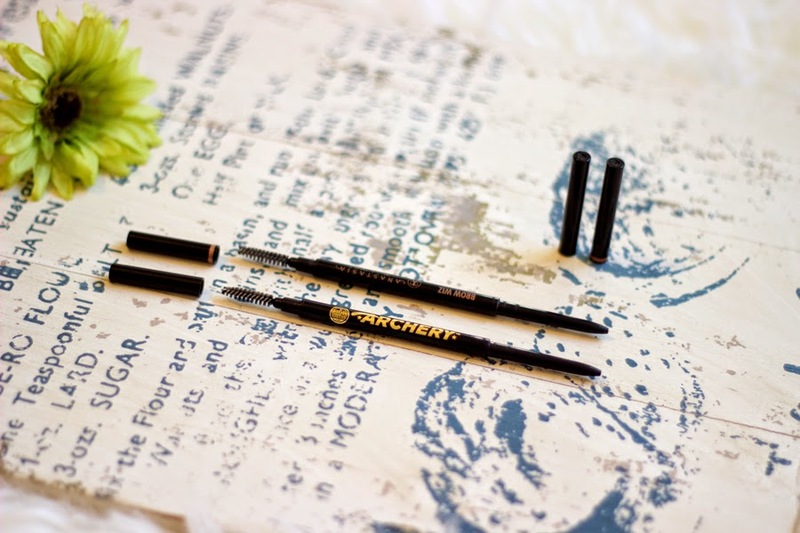 I recently raved about the Anastasia Brow Wiz (review here ) because I loved it and I still do but the fact that I could not walk into a shop or department store to buy it here in the UK made me seek alternatives which were more accessible. 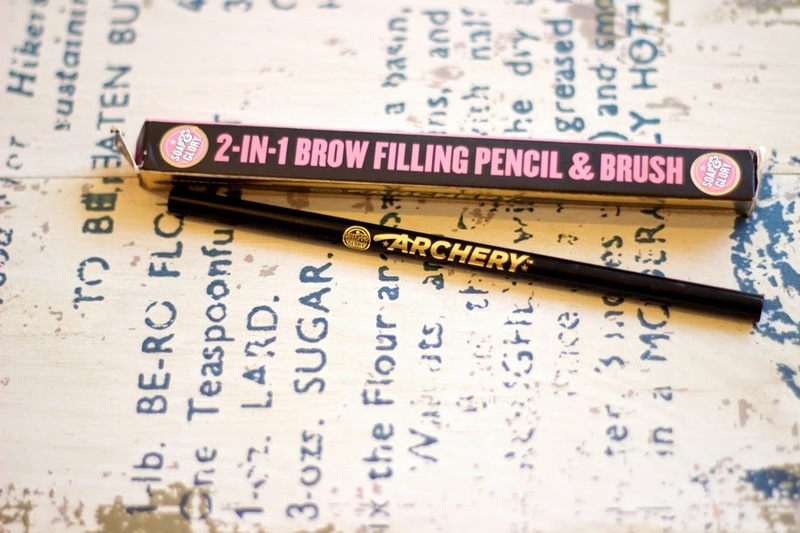 That's when I stumbled across the Soap and Glory Archery 2-in-1 Brow Filling Pencil and Brush which is a remarkable dupe for the Anastasia Brow Wiz and I just had to get it and try for myself and I fell in love..
Just like the Anastasia Brow Wiz, the Soap and Glory Brow Filling pencil comes in a slim pencil-like packaging with the brow pencil on one end and a rather nice spoolie on the other end. The packaging is strikingly similar to the Brow Wiz but it just has gold-like inscriptions rather than the Brow Wiz's rose gold one. 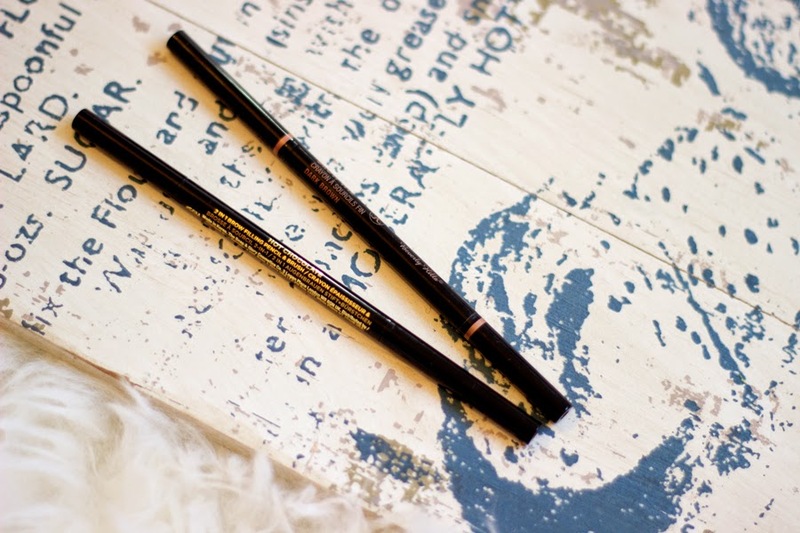 I really like the nib of this brow pencil as it is very narrow and thin and delivers very precise strokes that truly mimic the eyebrows. Sadly, there are currently only two shades: Blondeshell and Hot Chocolate and of course, I chose Hot Chocolate (a dark brown shade) which is such an amazing match for me and it is also very similar to Dark Brown/Brunette from Brow Wiz. 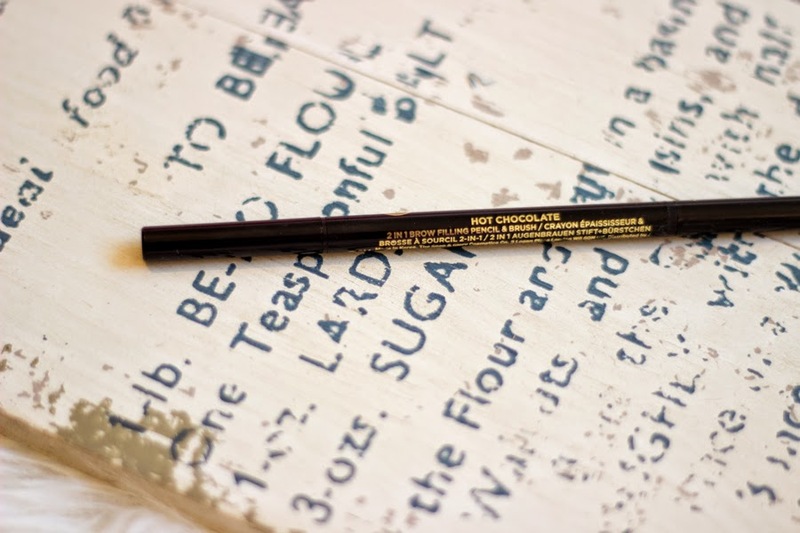 The formula has a waxy consistency which I really like but it's not as soft as the Brow Wiz; it just feels a little harder which I don't mind at all. 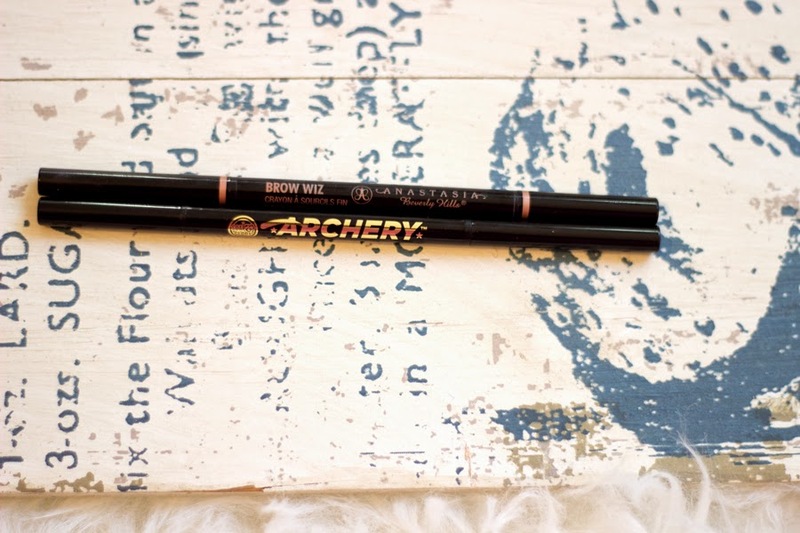 It applies really well and I find that it lasts really well on my brows although I secretly think that the Brow Wiz applies and lasts a little bit better than this but honestly, it is hard to tell. I can't really complain with the formula at all. Straight forward as always; I just draw in little strokes to my eyebrows starting from the tail and then going with lighter strokes towards the beginning of my brows to get a more natural and realistic brow and the Soap and Glory Brow Filling Pencil really helps with that. 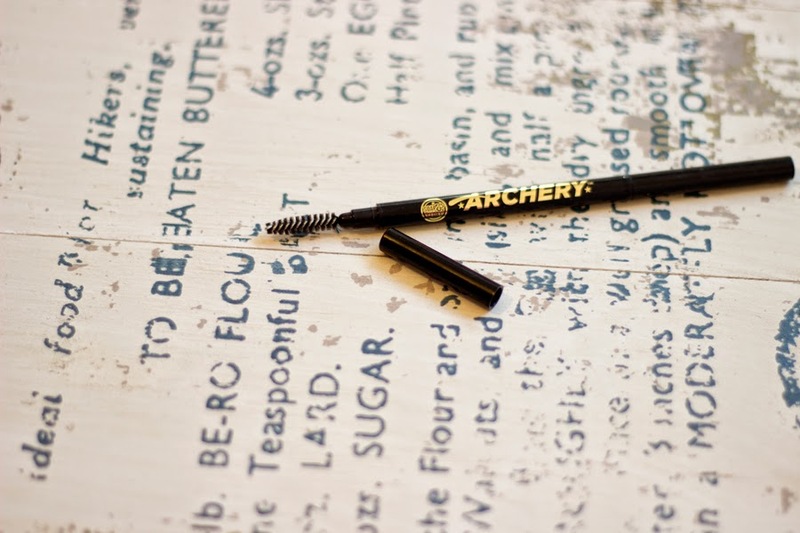 I have used it many times on it own but on some occasions, I go over with a brow powder and gel just to set everything in place but honestly, you really don't need all that with this pencil as it works really well on its own. It retails for £8 which is amazing as it is just about half the price of the Anastasia Brow Wiz and although it is may seem a little pricey for a drug store product but it is really good as expected with Soap and Glory products which I don't really classify as complete drug store products. I kinda see them as mid range products or drug store products on the higher spectrum. 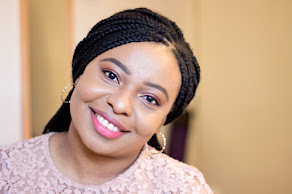 Incidentally, this is my first makeup I am trying from the range and I am impressed although I notice their makeup range doesn't really cater for people with darker skin :-(. You can buy this in Boots who currently have a 3 for 2 offer on all Soap and Glory Makeup although I think this shade "Hot Chocolate" has been sold out several times because of popular demand (at least in the Boots near me). 1. They have similar packaging; slim packaging, brow pencil and spoolie at the end. 2. 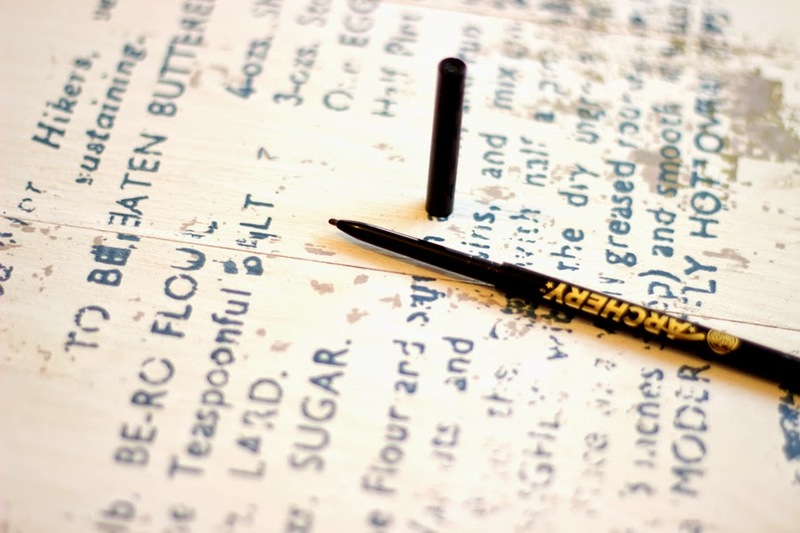 They have pencils with narrow nibs which delivery really precise strokes for a natural brow. 3. They have a waxy consistency/formula. 5. 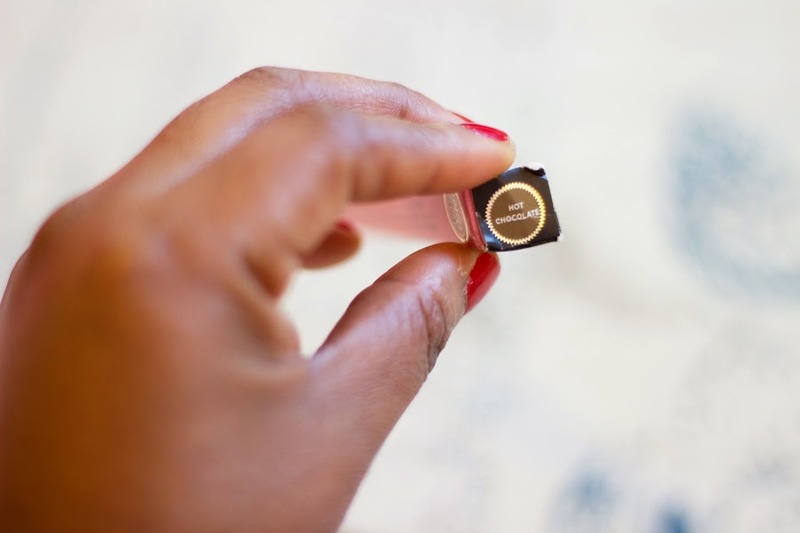 The major difference is the availability of shades; the Anastasia Brow Wiz has about 9 shades to choose from while the Soap and Glory version has only two. 6. Another difference is in their price; Anastasia Brow Wiz retails for about £15.50 while Soap and Glory Brow Filling Pencil retails for £8.